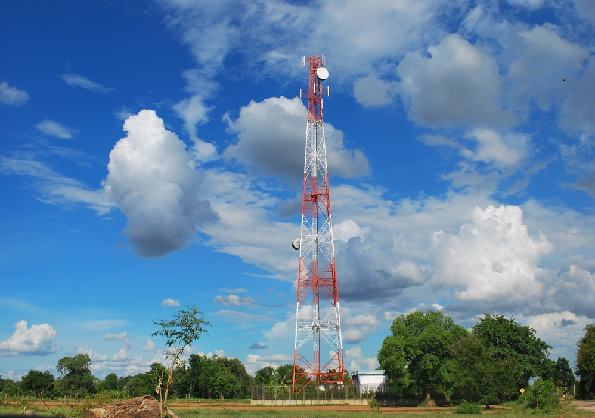 Trigenex specializes in the engineering of wireless telecommunications infrastructure with a focus on the engineering of telecommunications towers and other structures. Trigenex is a leader in the field, and its clients include many key players in the Canadian Wireless Industry. Moreover, a large proportion of telecommunications infrastructure being located on existing buildings, Trigenex has developed extensive expertise and delivered hundreds of projects involving installation, expansion, addition, modification and reinforcement on various types of buildings: churches, schools, processing plants, theatres, warehouses, apartment complexes, skating arenas, pharmaceutical research centres, hospitals, government buildings, etc.